Gethsemane Hall is a house of great darkness, and of even more terrible illumination. It is a place where the dead walk and suffer, and where illusions die. To this house comes a group of people with conflicting agendas. A disgraced CIA Station Chief is trying to shut down a scandal. 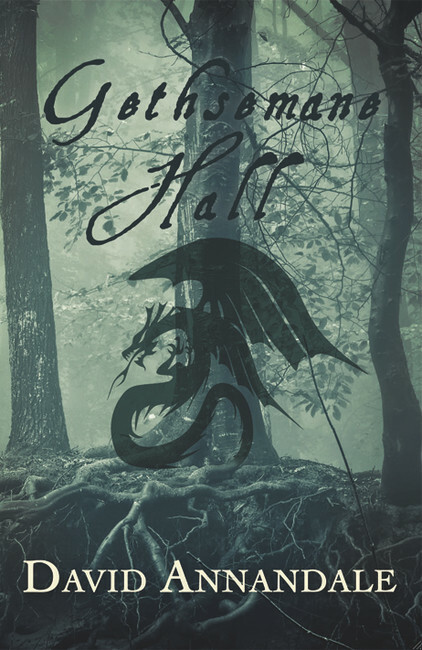 A spiritualist plans to prove that the Hall is the site of a haunting as real as it is holy. A physicist thinks he's going to debunk the legends of the house. They are all about to discover that their beliefs and dreams count for nothing at Gethsemane Hall. Only a grieving husband, desperate to know the truth of the afterlife, might see his prayers answered, but in a way that goes beyond his worst nightmares.